Starbucks is refusing to directly comment on a rumour that its Digital Network of free Web content available to customers in the US is set to launch in the UK. In October, the coffee shop chain launched an exclusive network of digital content available to anyone connected to Starbucks in-house wi-fi. This “hand-picked premium content” includes selected free iTunes downloads, exclusive movie clips and more, divided into six channels that feature brands like the New York Times, the Wall Street Journal and Yahoo. 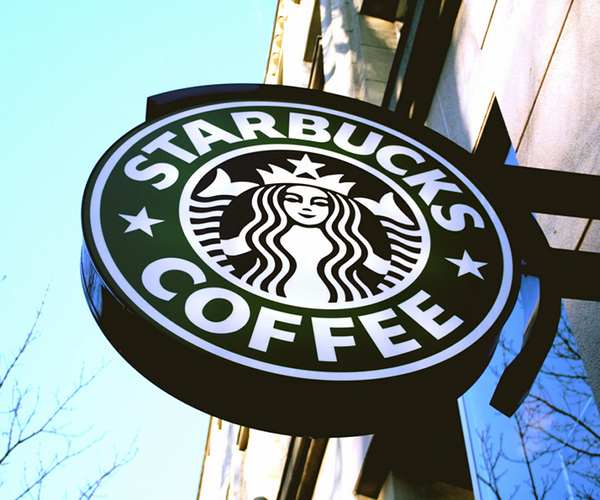 An important element of the Network is that Starbucks now offers totally free Wi-Fi in the US, meaning that the potential audience being exposed to the partner brands is significant. Today, Marketing Magazine ran a short piece claiming that the chain was planning to make the Digital Network available in the UK, although it was scant on actual details of any timescales or partners for the deal. Reports like this from industry journals like Marketing Magazine often have some credence to them so it could be that Starbucks is currently in talks with British content brands in order to firm up some alternatives to the likes of the New York Times and Wall Street Journal. So, nothing firm to report for now but watch this space. Read next: Should banks engage in social media?